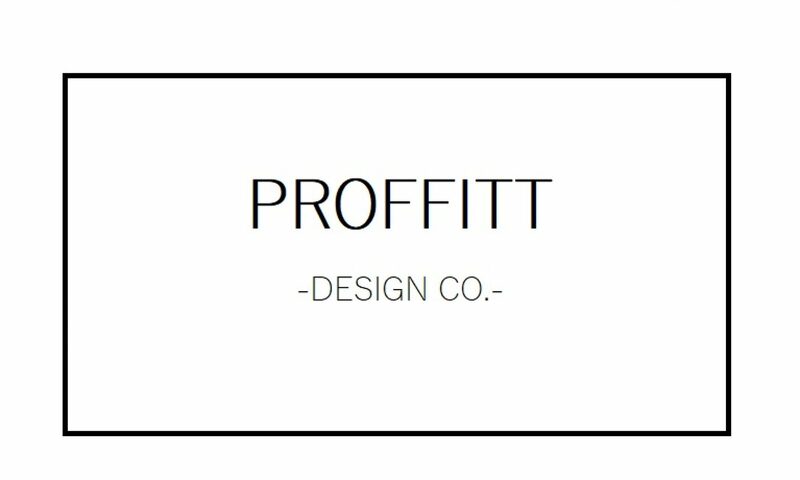 diy – Proffitt Design Co.
As the ever-so-joyful High School Musical hums, “This is the start of something new!” Braden and I are so excited to pursue a dream of sharing the joys of home. This March, we made the biggest purchase to date: we bought our first house! During the process of remodeling our humble abode, we discovered a passion that had been dormant in our hearts for a long time: revealing the true character and beauty of old homes. Restoring our 1910-built house to its original glory felt like unveiling a bride at the altar (see OUR PROJECTS for before and afters). For Braden and I, this process felt like a divine sign from the Lord that THIS is what we were meant to do. I feel like my whole life, I have prayed for what exactly MY “thing” is. What’s my talent? What do I truly love to do? What’s my passion? After staying up until 1 or 2 A.M., night after night, determined to finish exposing bricks or hanging shiplap, I finally found it. My heart had never felt so fueled by a passion, and designing and remodeling quickly became all that I wanted to do. Thankfully, I married a man who “knows how to do stuff,” and even better, he loves it. Braden and I saw through the remodel that we worked as a team better than we ever have before. As time passes, we realize just that: time is passing. Quickly. No longer are we going to sit in our comfort zone, afraid of taking a leap of faith. Braden and I are standing at the edge of the cliff, and we are jumping. We’re ready to fulfill our purposes and pursue our ambitions. Our goal is to help others see the beauty in their own homes. We want to transform spaces to create joyful safe havens for families far and wide. We truly want to help turn houses into homes.